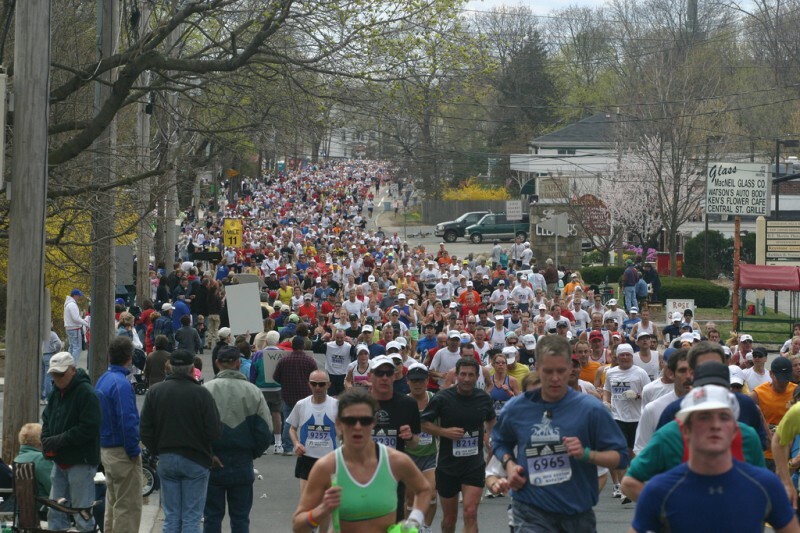 The Boston Marathon isn't for beginners. In fact, the qualification standards are strict, and participation is limited. Uploaded by vagabondish.com. When Patriots Day approaches (that’s the third Monday in April, for those of you non-Massachusettians. Massachusetters. Bay Staters. 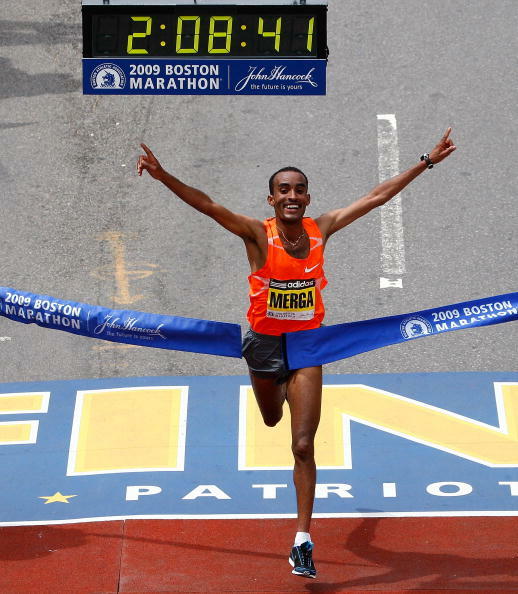 Whatever) all eyes in New England turn toward Boston and the running of the Boston Marathon. It’s America’s oldest marathon, dating back to 1897, having reportedly been influenced by the marathon at the first modern Olympics in Athens in 1896. Unlike some marathons, not everyone is eligible to participate at Boston. You have to qualify based on completion time in another sanctioned marathon. Starting in 2013, that time would range from 03:05:00 for a male under 35 up to 05:25:00 for a female over 80. And because so many people want to run this marathon, the registration time is extremely short for all but the most experienced runners. You have to know when registration is open and get your name in the field quickly. Approximately a half million people line the course as the marathon makes its way through eight cities and towns, with the finish line in downtown Boston’s Copley Square. The Boston Red Sox traditionally play a game at 11:00 in the morning on race day, and the crowd lingers following the game to cheer runners in the race’s last mile.